If there’s anything I’ve learned from buying video games recommended to me buy old Japanese businessmen, it’s that SIMULATIONS ARE FUN. And while toggling through all the menus of your favorite camera may not be so awesome that you’ll want to marry ‘em, it is quite useful when you’ve agreed to AC a shoot for a camera you know absolutely nothing about. 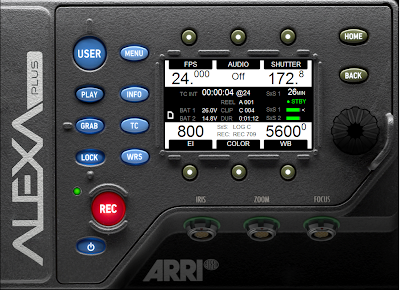 The folks at Arri were the first to the party with their Alexa menu simulator, but now they have a menu simulator for their Alexa Plus. 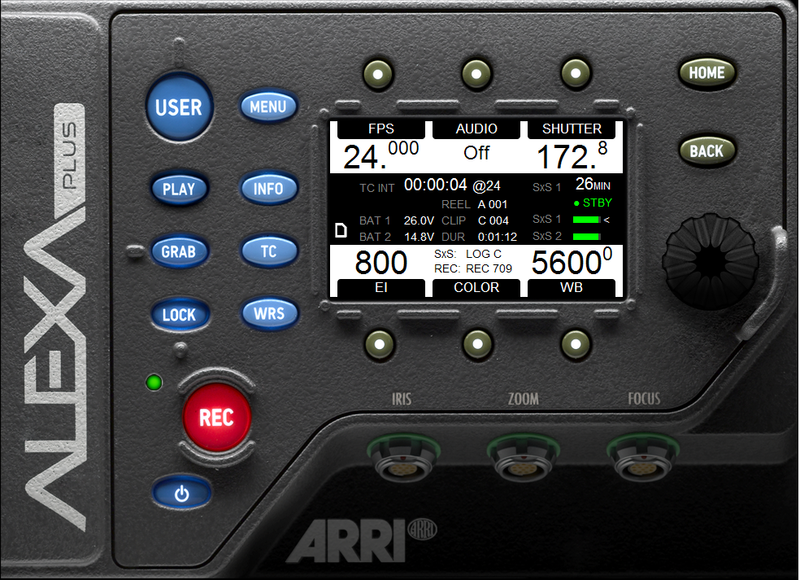 And Canon, not to be outdone by their former fellow Axis Power, has recently come out with a simulator of their own for the C300. And over at Abel, they’ve recently added the BlackMagic Cinema Balls Face Box to their Field of View Comparator (which I’m pretty sure isn’t a real word). Now you can finally put an end to the fiery debate you’ve been having with that punk DVXUser member over what your uncle’s sweet Canon FD lenses that you found in the attic would look like on an F65.